I've been on a major DIY kick lately. 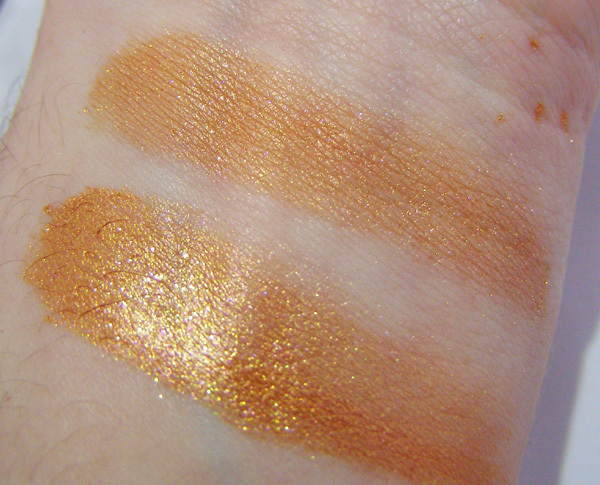 I think it's because all these damned companies are coming out with their Fall collections...and I'm on a self-imposed, super-restrictive beauty budget. And so I blithely enter the wild world of DIY. 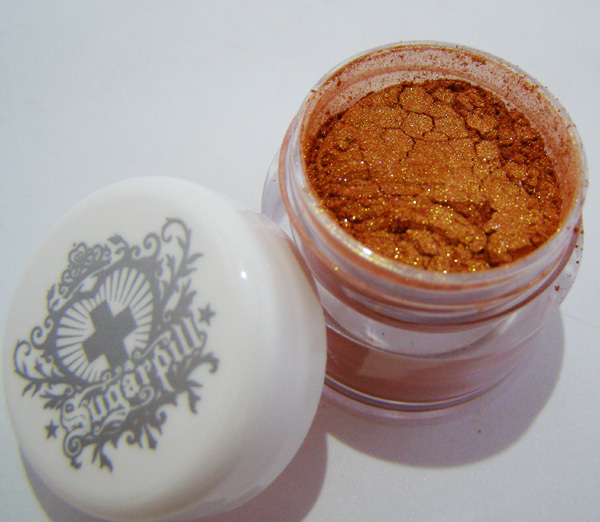 A lovely, wonderful friend hooked me up with Sugarpill's Asteria shadow. It's amazing, but I'm bad-to-embarrassing with loose shadow on my best days. She suggested using Fix+ from MAC, but my budget allowed for a small bottle of that stuff...or polish remover. 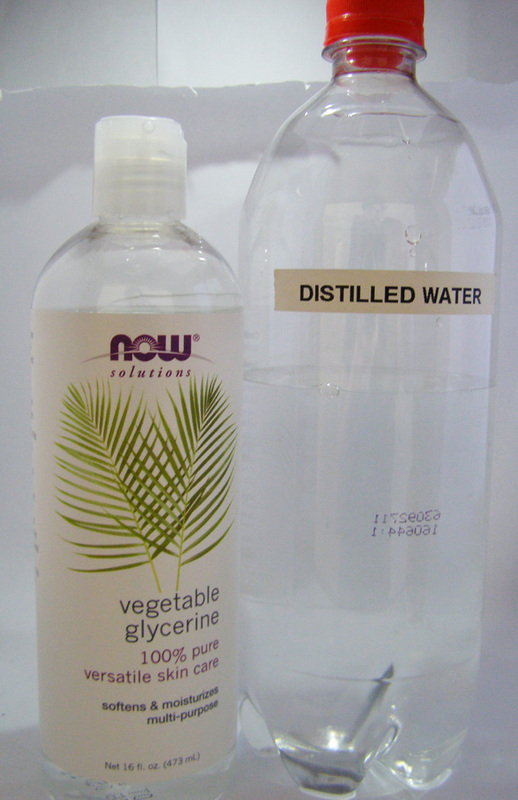 (You can guess which one I chose) Pretty much all of the recipes I found were similar: 3:1 ratio of water to glycerin. This really might have been the easiest DIY ever. 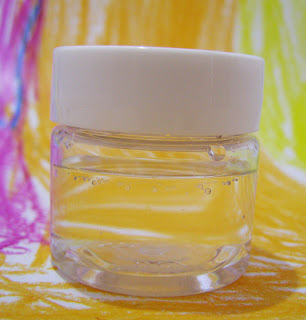 Fill the jar 1/4 of the way with glycerin. Fill the rest with water. Shake it to death. That's it. Seriously. thanks to Thing #1 for letting me borrow her art. Yeah, it definitely makes the color bolder. Glycerin is a bit...slippy for my tastes though. I'm guessing over a good eye primer it would do OK. Still, considering this stuff was cheap-as-free, I can't complain. Dip your brush into the liquid, and then blot it a bit, so it's not drippy. Then just dip it into your shadow. I still can't believe how simple this was. Hi, I'm so happy that I came across this. I recently purchased my first batch of loose shadows (mineral) and have been researching recipes for pressing. So I was wondering, have you attempted pressing? If so, which process did you follow?